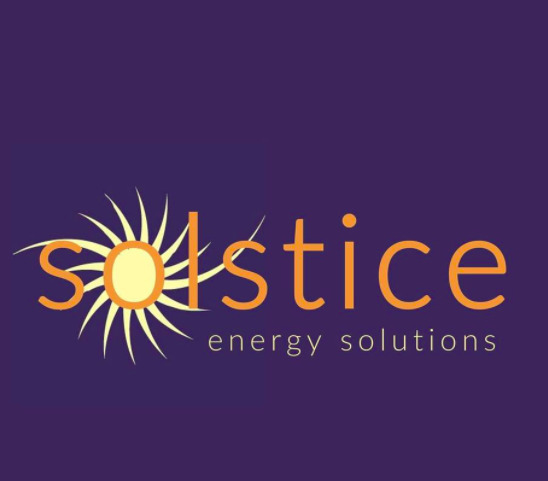 Solstice Energy Solutions monitors, meters, and controls power sources from a mobile application. 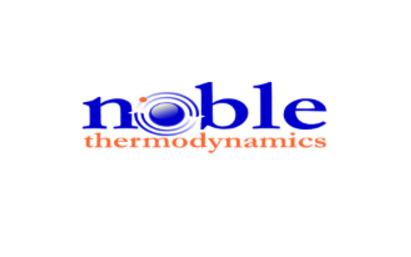 Noble Thermodynamics' technology increases efficiency and facilitates exhaust product separation. Flux Technology's advanced composite membranes provide low-cost and efficient hydrogen and natural gas purification. RVS Rubber Solutions converts rejected tire components into a high-quality, low-cost, and environmentally-friendly rubber. BluSolar offers research and development services pertaining to the cryogenic treatment of photovoltaics. Purpled developed technology to disinfect water without the use of expensive chemicals at half the cost of UV treatment. RoBotany developed vertical farming technology that improves labor efficiency and crop output. Teratonix created an energy harvesting device that will replace batteries in low-power IoT devices. Re-Empower provides affordable, clean, and reliable energy in low-resource settings. Swift Coat invented a nanoparticle coating to replace the expensive silver and ITO layers on solar panels. TCPoly developed a high thermal conductivity plastic to improve heat dissipation and operate with improved battery life and functionality. MITO Material Solutions invented a nano-additive that toughens composite parts. Revolution Outboards is developing emission-free, electric outboard boat motors. Xtream Energy Technologies' turbines harness energy from tides, ocean currents, and rivers. ElectroMetro is building a low emission, self-refuelling hydrogen hybrid vehicle. South 8 Technologies energy storage technology allows for increased energy density and exceptional performance at record low temperatures. Interphase Materials developed a surface treatment technology for water-based industrial cooling systems. Membrion developed high-performance, low-cost membranes that improve the performance of flow batteries. Infinite Cooling's technology can reduce power plant water consumption by capturing steam escaping from cooling towers. Joro developed a real time emissions control system that enables tracking and monitoring of an individual's overall energy consumption with little to no user input. WEAV3D is developing a composite-forming technology that will reduce the manufacturing cost of carbon composites and increase production. Thor ORE’s innovation is capable of extracting rare earth elements from the waste stream of active mines and plants located in the U.S.
SkyNano has developed a scalable method to produce high-value carbon nanotubes using carbon dioxide, electricity, and inexpensive materials.